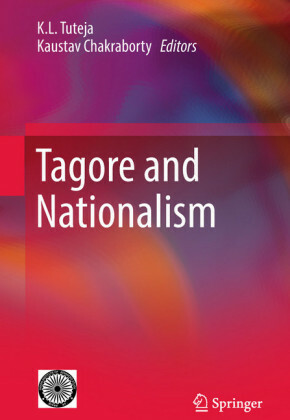 Nationalism was one of the most important forces in 20th century Japan. 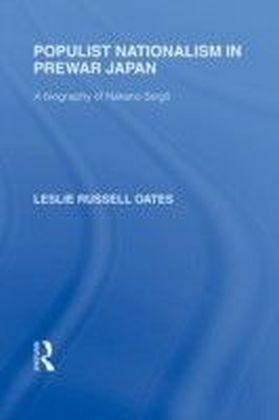 It pervaded almost all aspects of Japanese life, but was a complex phenomenon, frequently changing, and often meaning different things to different people. 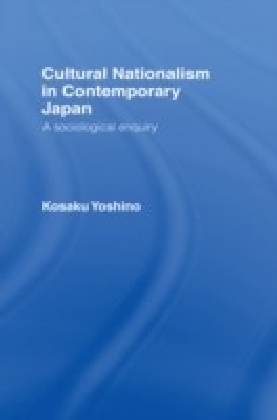 This book brings together interesting, original new work, by a range of international leading scholars who consider Japanese nationalism in a wide variety of its aspects. 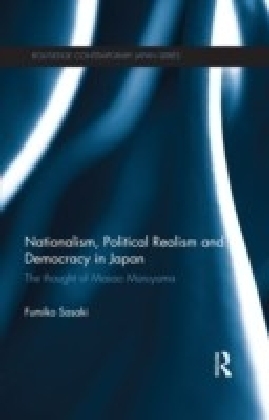 Overall, the book provides many new insights and much new thinking on what continues to be a crucially important factor shaping current developments in Japan.